By the time Theo could crawl, cataracts had started stealing his sight. Cataracts can be removed by a straightforward operation, but for many children, like Theo living in poverty, the cost of this life changing treatment is out of reach. Help children like Theo today, and every £1 you give will be DOUBLED. becomes £48 which pays for surgery to remove cataracts from an adult blind in both eyes, enabling them to see. becomes £120, which could help train a teacher to show them how to meet the needs of children who struggle to see. 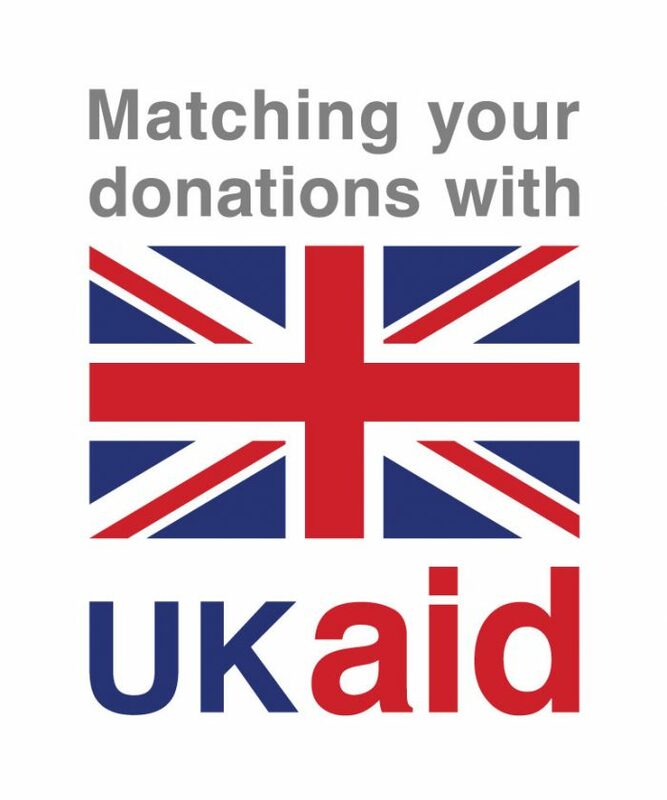 becomes £190, which could fund cataract surgery under general anaesthetic giving sight to a child blind in both eyes. Theo’s mother, Triphine, has to guide him around their small hut in Rwanda because he cannot see clearly and often collides with the walls. She fears not only for her son’s safety, but also for his future. Theo’s family are smallholders, living off a tiny plot of land where they grow beans and corn; just enough to feed themselves. 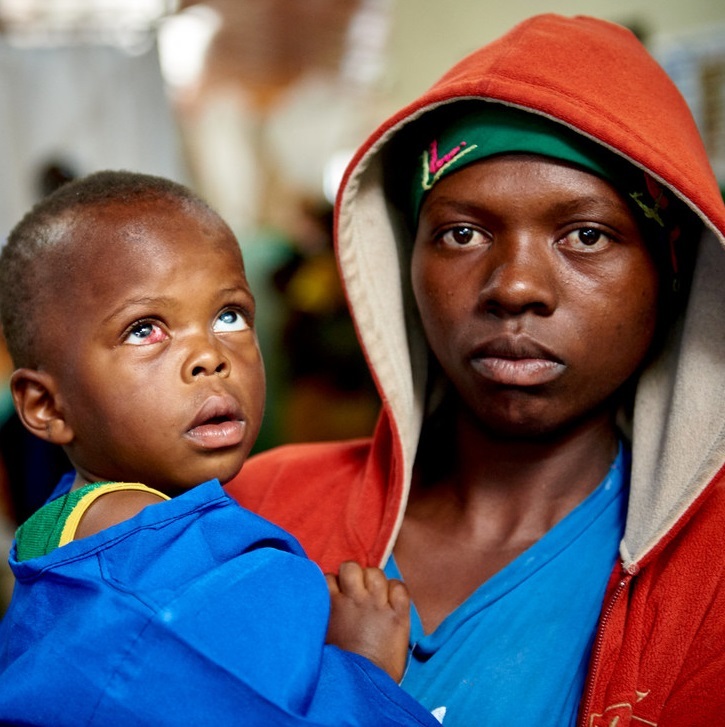 Triphine and her husband know that it would take them years to borrow or save enough money for the operation needed to remove the cataracts – by which time, it will be too late to save their son’s sight. By sending a gift today, you could help twice the number of children See the Way to a brighter future. Cataract surgery transforms people’s lives, and the lives of their families.